With the news of the arrival of the royal princess, everything turns into the girly shade of pink. Even the Great Grand Mom also wore pink to celebrate the birth of the youngest member of her family. 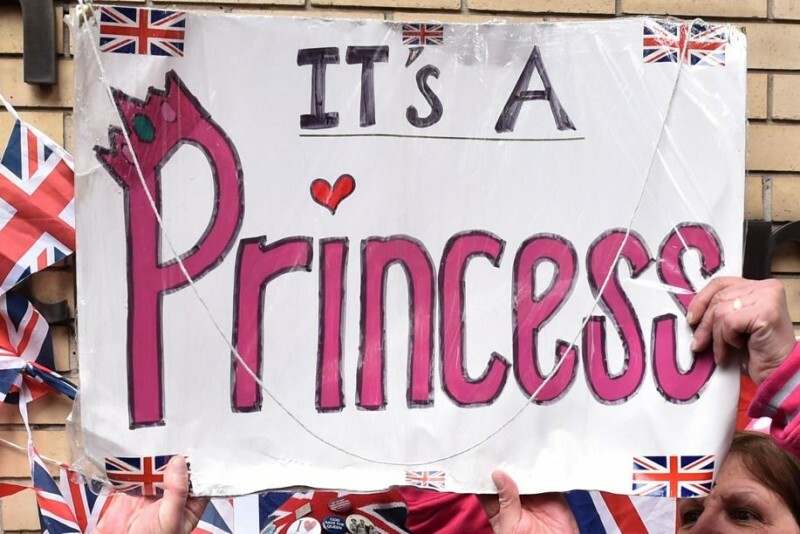 All the frenzy that surrounds the newborn princess of Cambridge will only increase, it all started with landmarks around the Britain turned into fuchsia. As the entire Britain was celebrating the birth of the baby princess, the tourist’s hotspot joined in by lighting up in pink for the night. Queen Elizabeth II in all pink to celebrate the birth of her great-granddaughter. An Easel placed in the forecourt of Buckingham place to announce the birth. A touching tribute to the newborn in HMS Lancaster or Queen’s Frigate. Auckland’s Sky Tower in pink in celebration the latest royal birth. The Fountains at Trafalgar Square. Belfast City Hall have been lightened up in pink to welcome the princess. British Airways announce the news in a grand way. Merchant Square Fountain in Paddington Basin lit up as a part of Countrywide Celebration.